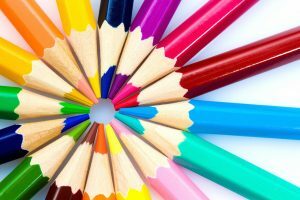 Adults- join us for coloring fun! If the hurly-burly of this modern world is getting you down, come to the Central library Monument Community Room May 11, from 6:00 to 7:30 pm, and chill out creatively. We supply the coloring pages, coloring books, and colored pencils, and you bring your own sweet self ( and a friend!). It’s a fun, peaceful way to recharge and make it through till the weekend. Posted in Crafts and Hobbies, General.